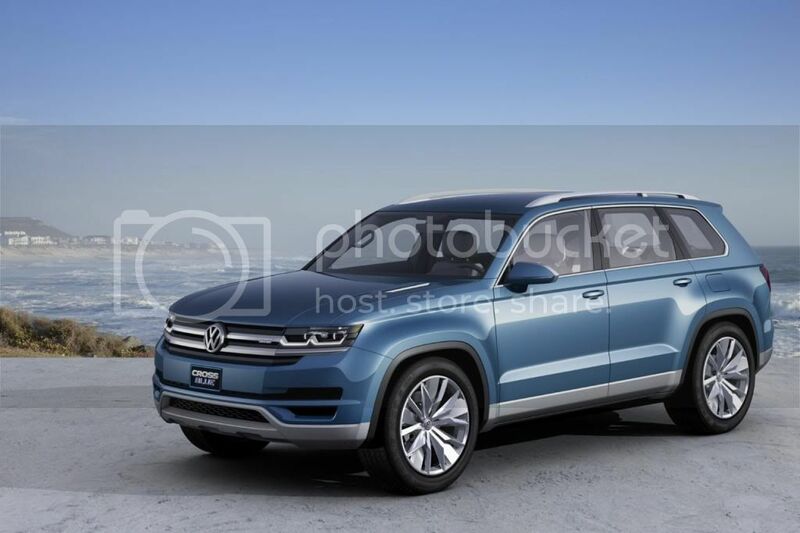 Yesterday I showed you an image of a concept that Volkswagen would reveal at the Detroit Auto Show, and today the German brand revealed the name, in addition to more pictures and information about their future SUV. 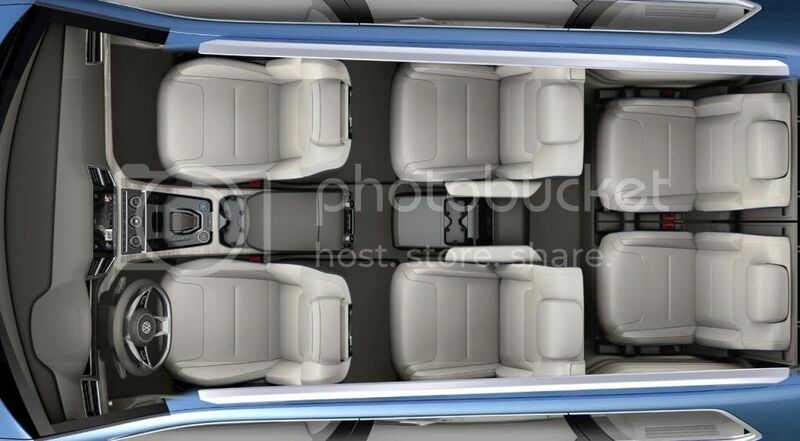 The concept has room to sit six people, but if it gets built, it will have room for seven. 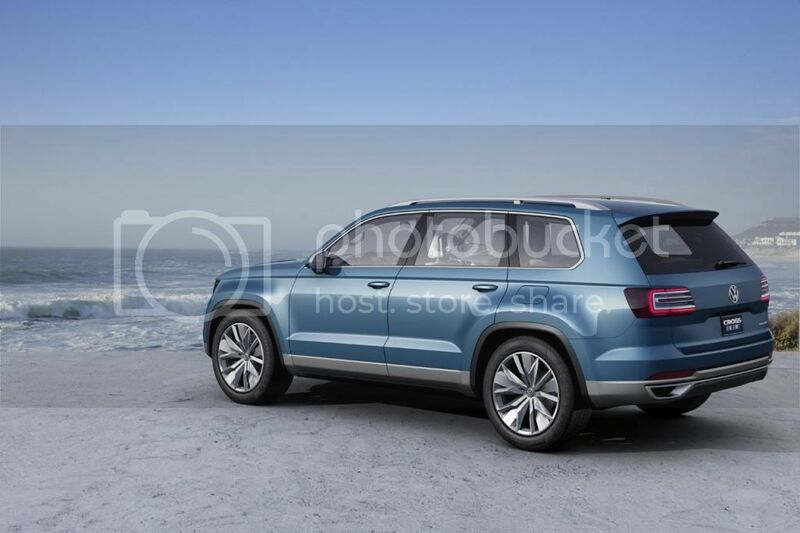 It was designed specially for the North American market, and contrary to what was stated earlier, this concept is 5m long and will not be slotted between the Tiguan and Touareg, but above the Touareg (4.8m). The powertrain comprises a diesel engine, two electric motors and a six-speed dual-clutch transmission and is good for 225kW (306hp) and up to 700Nm of torque. And you need all of that torque to move such a big car, yet it does 0 to 100km/h (32mph) in 7.5 seconds. When the lithium-ion battery, with a capacity of 9.8kWh, is fully charged you can drive it using only electric power for up to 14miles (22km) with a top speed of 120km/h (75mph), while using the diesel engine (EA288 140kW/190hp) it can reach 204km/h (127mph). 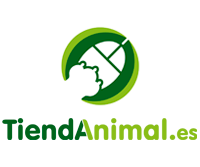 You can use it as a FWD, AWD or RWD car. 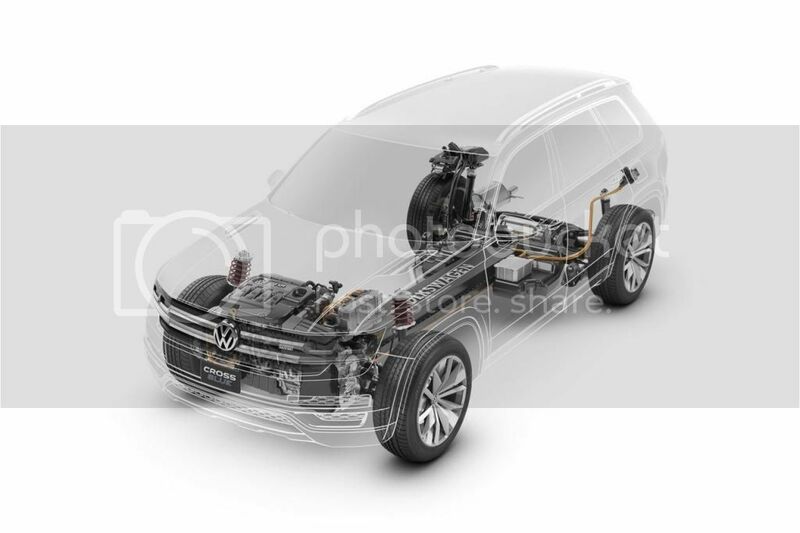 Front-wheel drive via the TDI engine and the front electric motor (40kW), four-wheel drive with the TDI engine and both electric motors, and rear-wheel drive when using the rear electric motor (80kW). This is SUV is big, really big, with 4,987mm its length is greater than the Range Rover, and with 2,015mm wide and 1,733 mm tall, it also wider and shorter, making it look more aggressive. 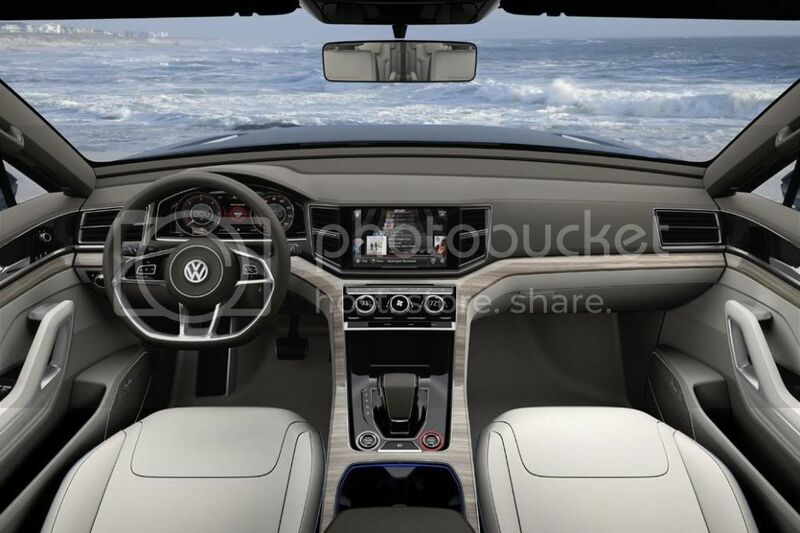 The boot has room for 335liters and with all the seats down, almost 2000liters.